It is an opencart theme with stylish design and powerful backend. It gives a very professional online presence .In combination with the powerful option to change the color of elements,you can make a unique eCommerce website t. Also it comes with a powerful admin panel and customization sidebars and widgets. 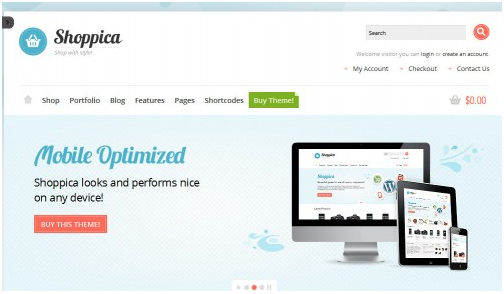 This Drupal theme can be used for any kind of website. 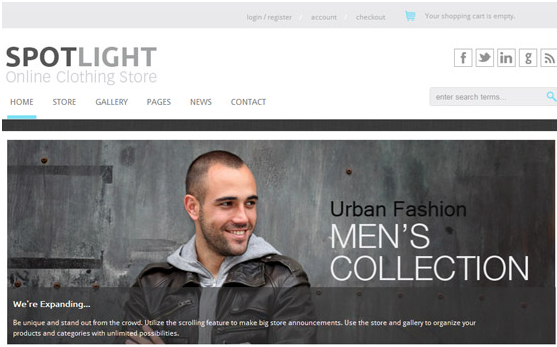 The Bigshop is a Responsive and Powerful Premium Drupal eCommerce Theme, designed in a clean and minimalistic style. This theme provides all the main functionality you will need to present your products, work and yourself in an elegant and professional style. Bigshop easy for customizing and well documented. The theme is best suited for company online store.